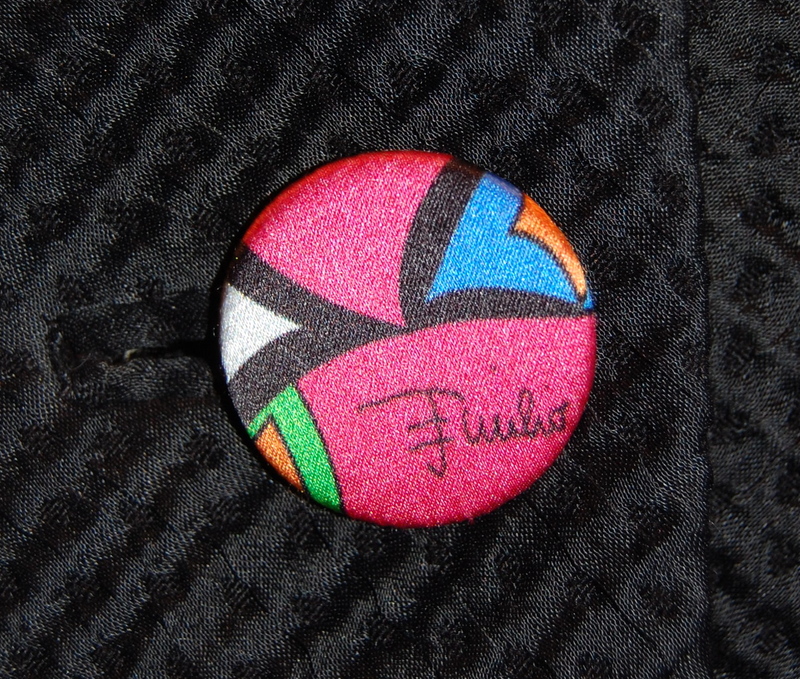 Great fabric – just like great art – can (and probably should) elicit an emotional response from an engaged viewer and/or potential purchaser. 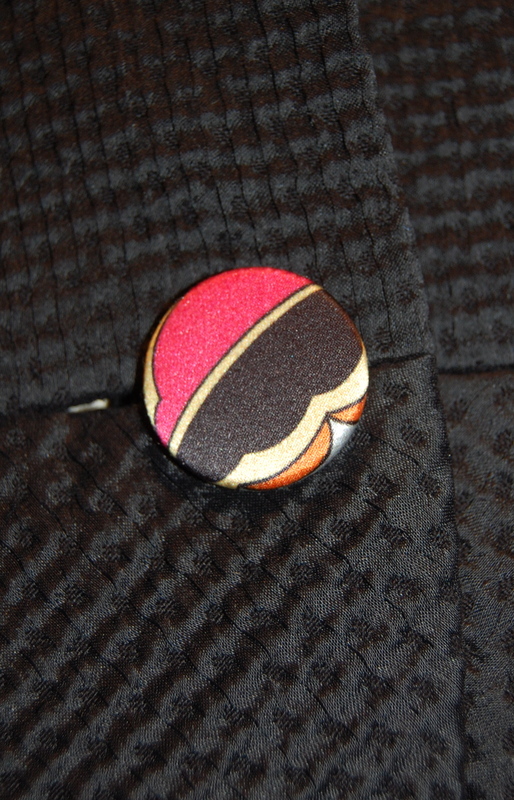 It’s a very individual preference, of course, influenced by sewing knowledge, intended purpose, wear-ability, one’s fashion style, and nostalgia. I freely admit to being nostalgic about polka dots. I have always loved them. 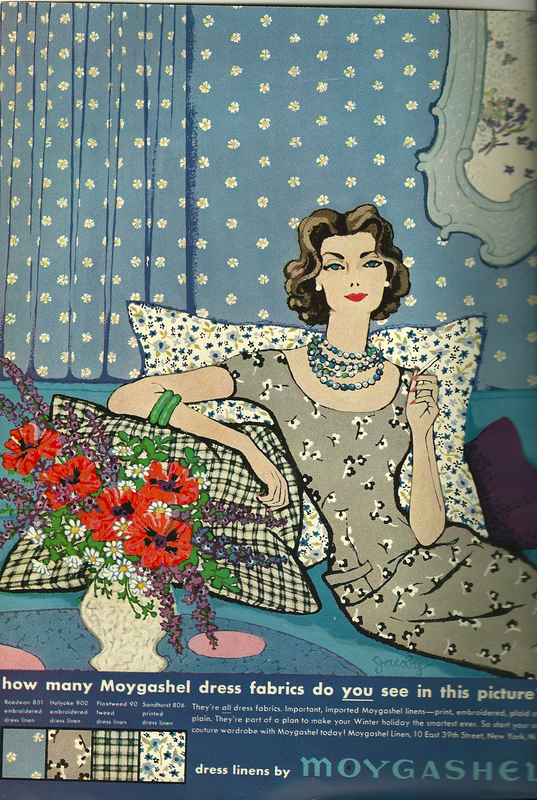 And I have always been drawn to fabrics and fashions featuring dots, whether they be large, jumbo, small, tiny, or medium. 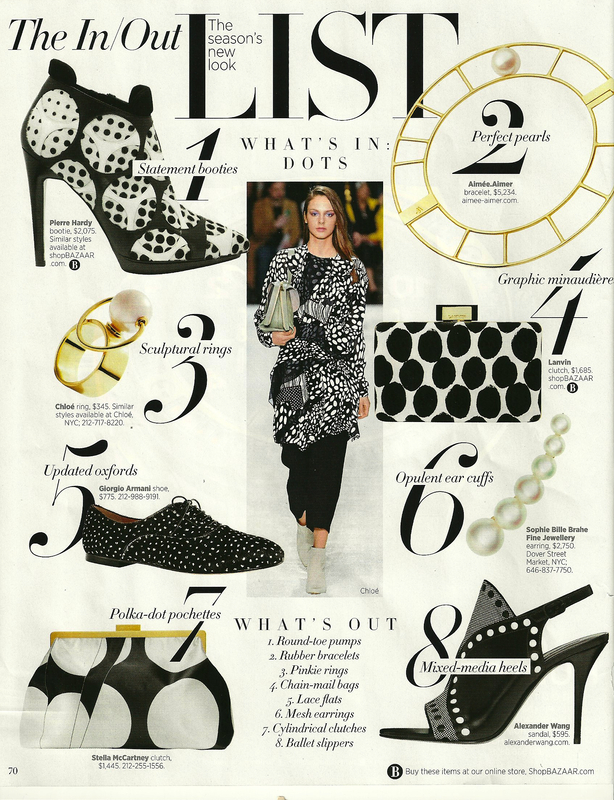 In my fashion lexicon, they are never out of style, but it is always particularly rewarding to see dots featured as “fashion forward” – as in the July 2014 Harpers Bazaar. The dots I have been focusing on the last week or so, however, could tell those new dots a thing or two about fashion trends and durability. 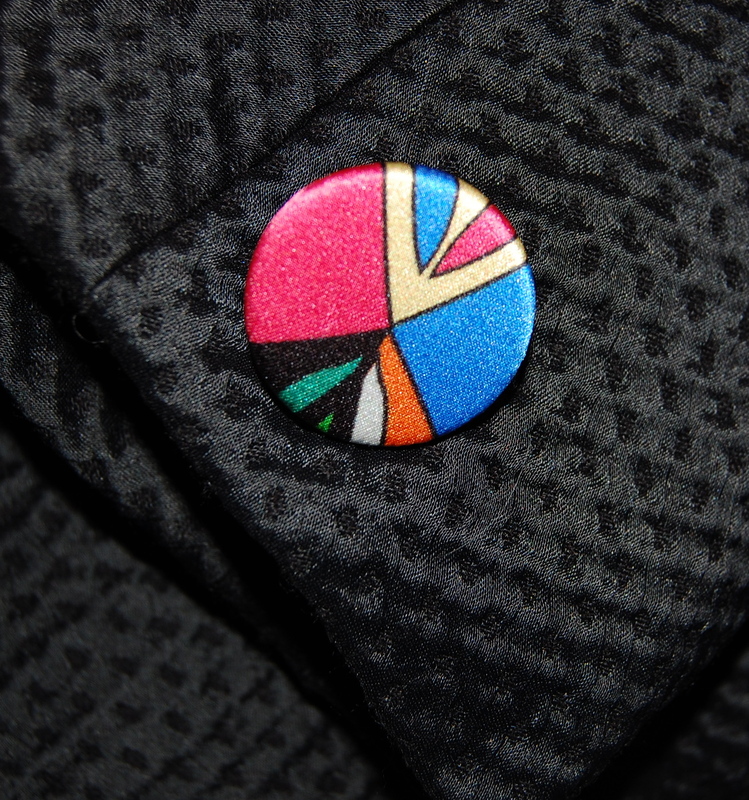 My beloved dots are probably celebrating their half-century mark, without a wrinkle to show for it! 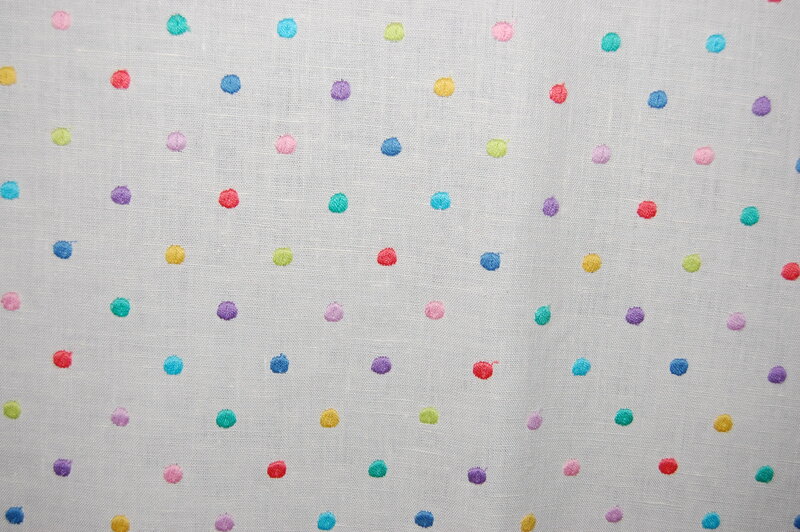 Each dot is individually embroidered onto the base linen fabric. 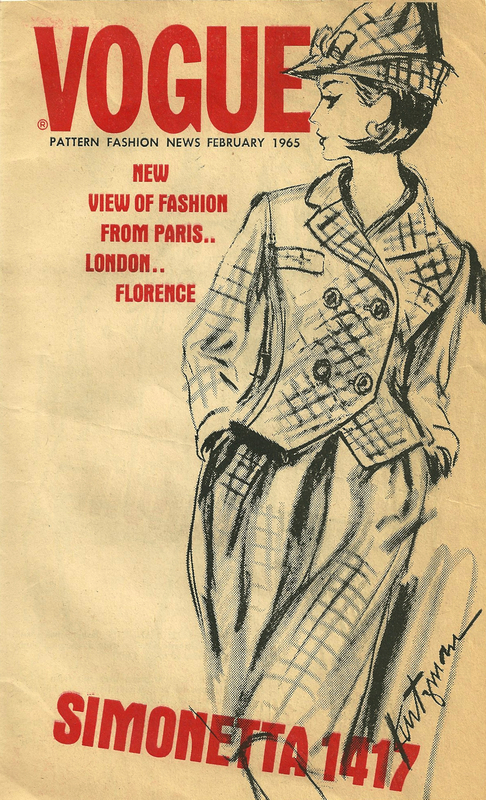 This ad was on the inside front cover of Vogue Pattern Book magazine from December/January 1953-54. 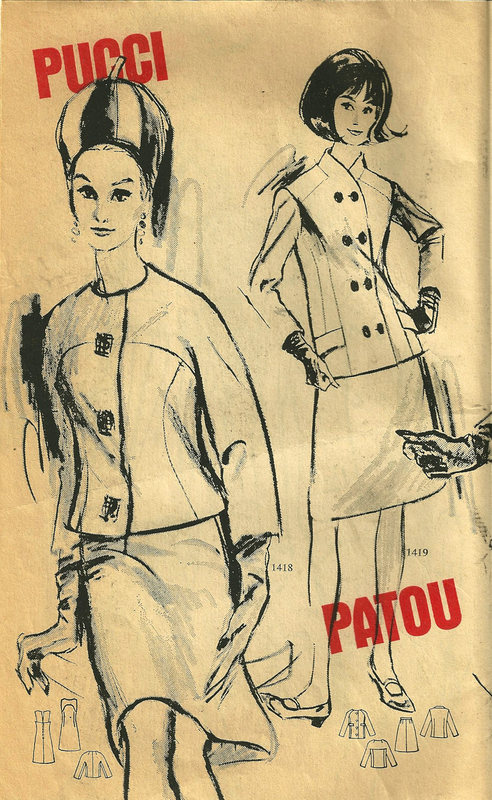 And this ad was on the inside front cover of Vogue Pattern Book magazine from December/January 1957-58. I knew the real “proof of the pudding” – to authenticate the linen as Moygashel – would be in how it laundered. 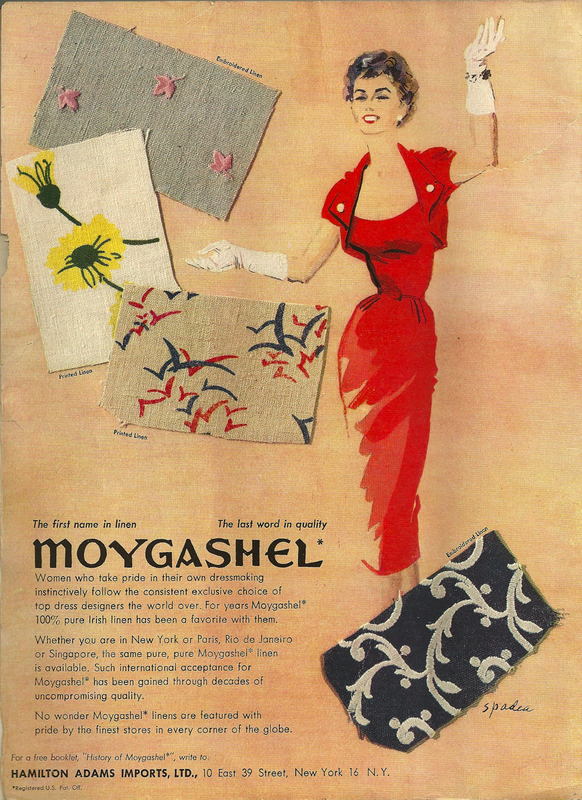 Moygashel linen was known for its resistance to wrinkling! Months went by after the fabric arrived in the mail, but a couple of weeks ago, I retrieved it from my fabric closet, put it in a gentle wash cycle (with Woolite detergent), tumble dried it on medium heat, and out it came, as I had hoped, crisp, clean, and looking like new. 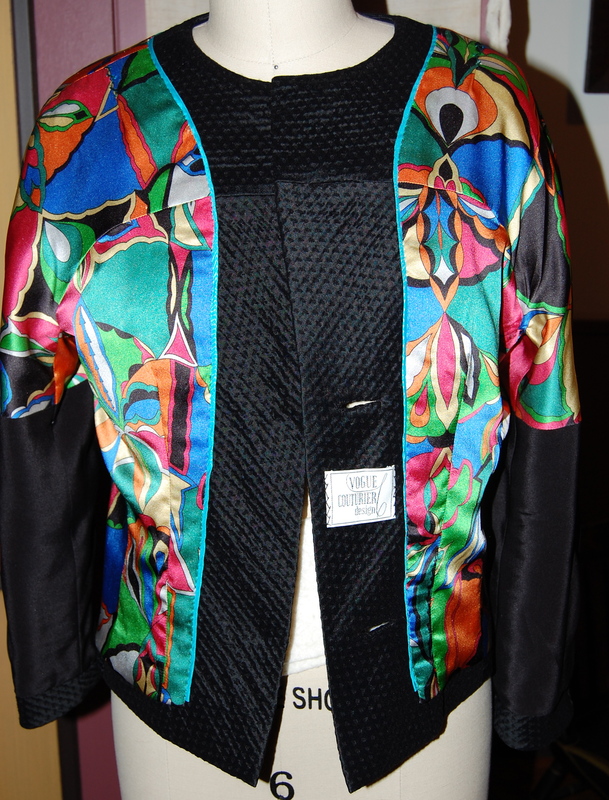 All it needed was just a quick ironing on high heat to make sure the fabric would lay flat for marking and cutting. Yes, I knew I had an authentic Moygashel linen in hand, and I wanted to make a dress that would be all about the fabric. I envisioned a simple sheath, whose look could be changed so easily with different color accessories. 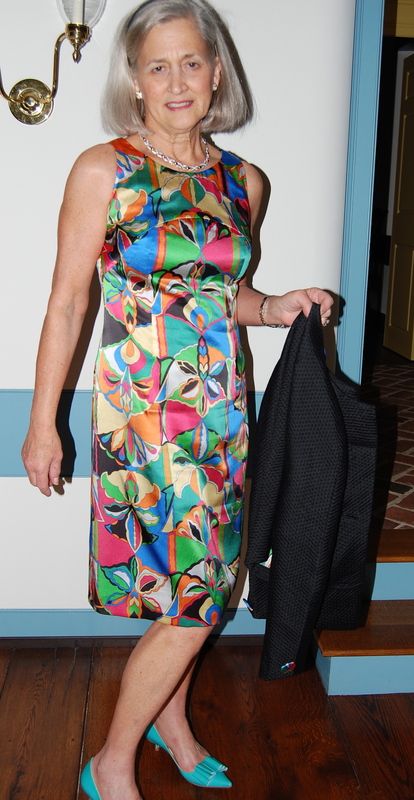 Knowing I already had a sheath dress pattern that fit me well, I made my sewing life simple (for a change!) and went with it. One can’t get much simpler than this classic sheath design! 1) All ironing must be done on the wrong side of the fabric, in order not to squash the embroidered details. 2) All ironing must be done on top of a towel, also for the same reason. 3) It’s best to sandwich paper under seam allowances before pressing to prevent “impressions” from going through to the right side of your fabric. 4) Because cut embroidery details have a tendency to fray along the edges of seam allowances, it is best to finish them with either a Hong Kong finish or with rayon (Snug Hug) hem tape. 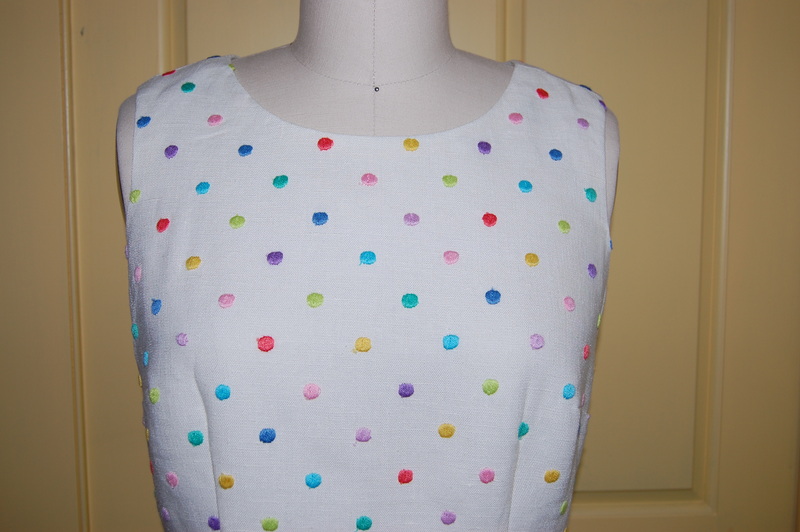 I used Snug Hug as it did not add any extra bulk to the inside of my garment. Side seams finished with Snug Hug. I did not want to underline my dress (as in silk organza), as I wanted to preserve the lovely breathability of the linen fabric. 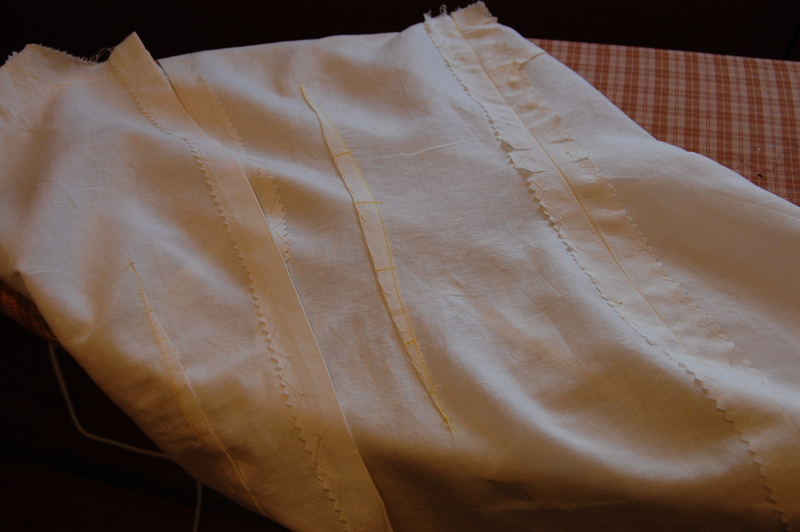 However, I did want to line it, so I used a very light, almost gauzy, cotton/linen blend. I actually catch-stitched all the seams and dart edges on the lining, to help it mold as nicely as possible with the interior of the dress. I decided to make the lining entirely separate and then attach it to the dress at the neck, armholes, zipper and back hem slit using a fell stitch. 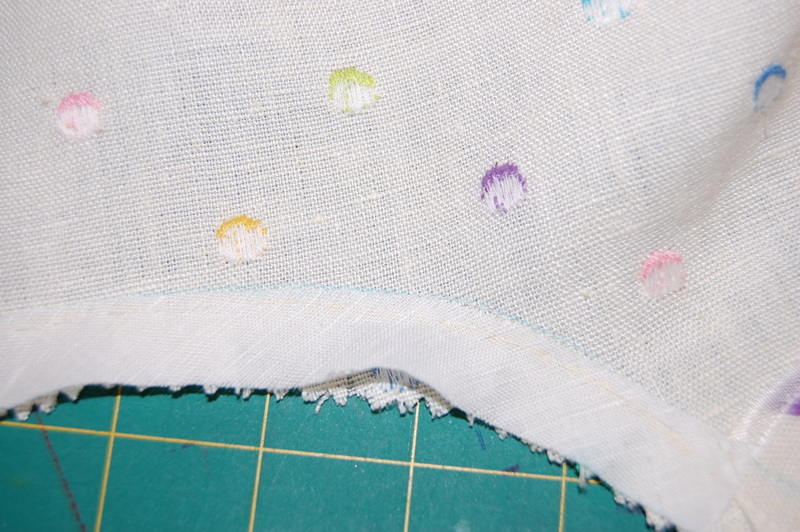 However, once I had my seam allowance folded back at the neck and armholes, I noticed a little bit of “shadowing through” of some of the colored dots along those edges. 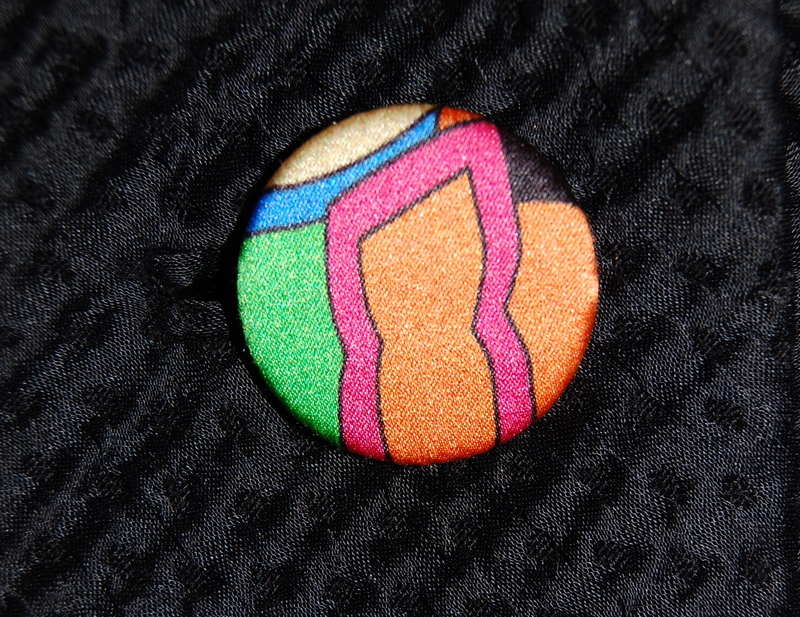 Perhaps you can see the shadowing of the dots underneath the crossed pins? 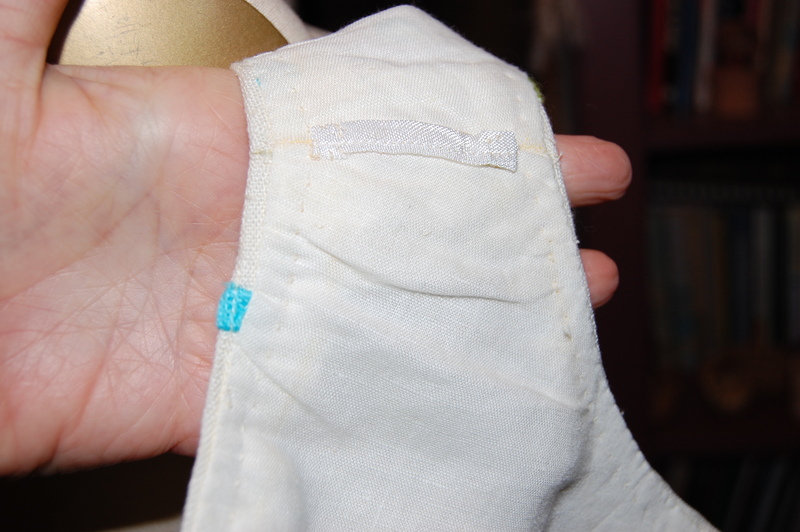 To remedy this, I cut 5/8” wide strips of bias lining fabric and basted them onto the seam allowances in those areas. That was just enough to take care of that problem. This narrow strip of lining fabric prevents the color of those dots from showing through. This is the wrong side of the fabric. 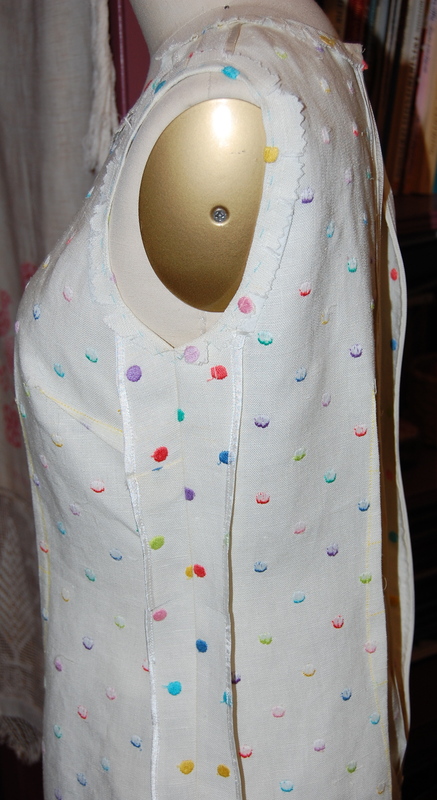 Once the dress and lining were attached, I under-stitched the neck and armhole edges by hand. It really makes a lovely interior! A close-up of the bodice. 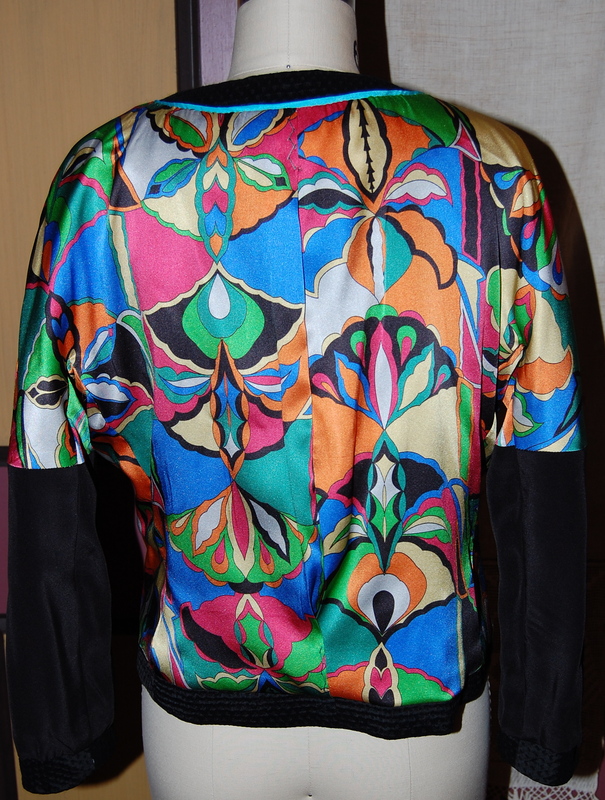 The back of the dress, with its hand-picked zipper. And one more view of the full dress. I finally (as of July 1, 2014) got some pictures taken! Moygashel linen is, sadly, no longer manufactured, about which I have written previously. One of its tag lines was “The first name in linen – The last word in quality”. I might change that to read “… The lasting word in quality.” Of course, there are some beautiful linens being manufactured today, but none will ever command a dressmaker’s imagination in quite the same way that Moygashel linen did for decade after fashionable decade. 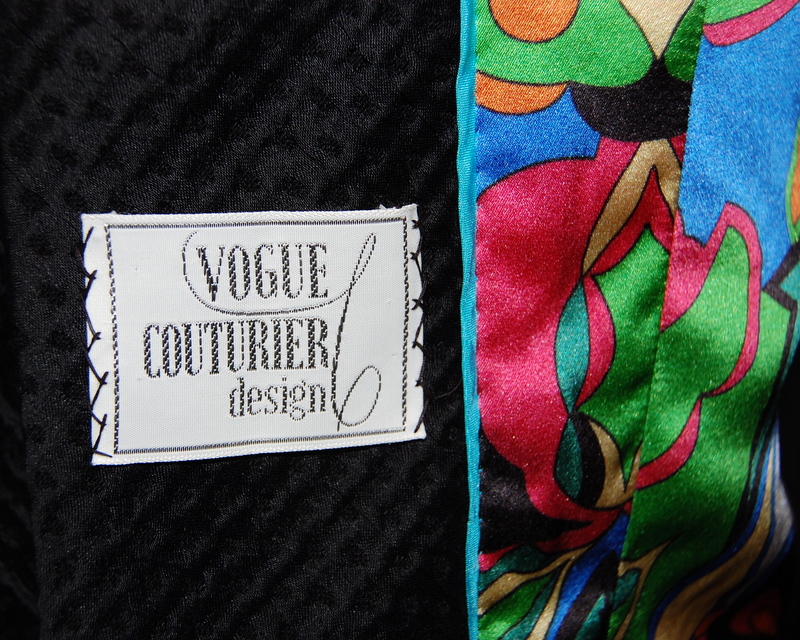 Excitement abounds in the world of couture sewing! The long-anticipated debut of Susan Khalje’s video series has arrived with the release of “The Cocktail Dress”. Many of you are familiar with the Craftsy Class by Susan in which she guides one through the process of making a dress adhering to the fine and precise construction methods of “The Couture Dress”. Susan’s own video series promises to be more expansive, as she includes patterns, which she has designed and developed, with each video. The three views of the Cocktail Dress pattern feature partial lace construction, one with an asymmetrical neckline and hemline insert, and what looks to me to be a (gorgeous!) Balenciaga-inspired bow at the shoulder. The feminine sheath styling, princess lines and Susan’s precise fitting advice are sure to make this dress a classic in one’s wardrobe. 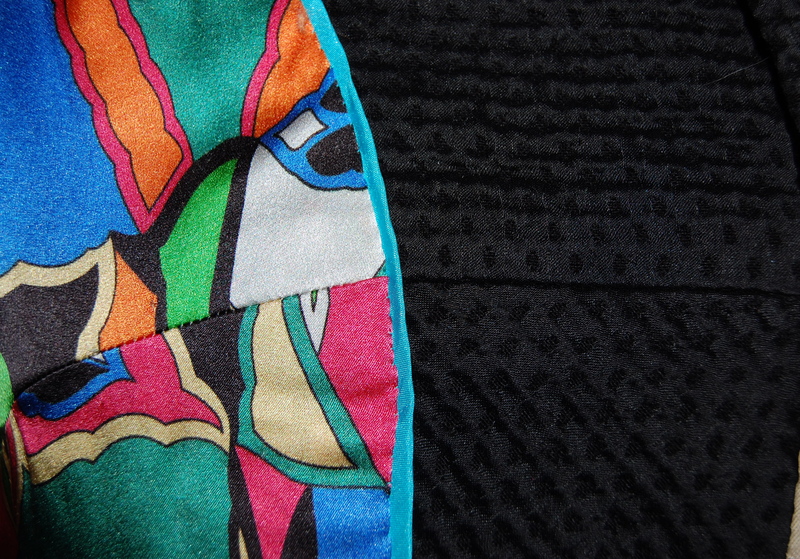 Here is the pattern which comes with your enrollment in The Cocktail Dress. The three variations of the dress each have their own charms! For those of you unfamiliar with Susan’s exceptional teaching style, her video series provides a wonderful opportunity for you: she includes two Free Videos on her website. 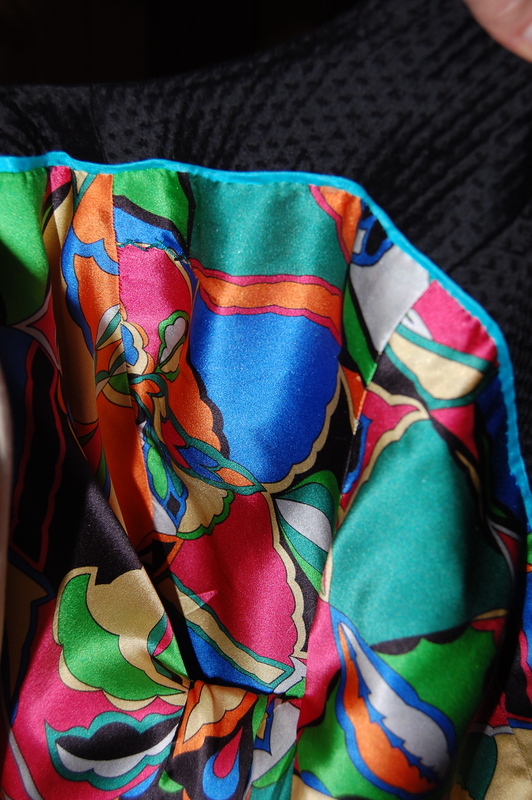 Check out “Things to Bear in Mind When Choosing Fabrics” and “Choosing the Right Pattern Size” for a small preview of Susan’s friendly, easy-going, informative approach to fashion sewing. Finally – one thing I know, both from completing Susan’s Craftsy course, and from taking classes with Susan in person, is that you will grow as a dressmaker as you make your way through the couture process taught by her. 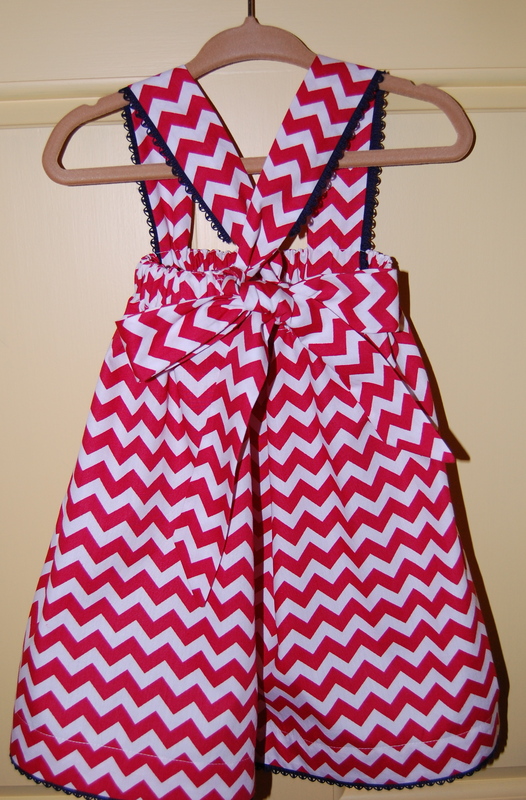 Yes, it takes patience and tenacity, but the finished product is more than just a dress or a jacket (or whatever!) – it is art and craft and style all rolled into one. 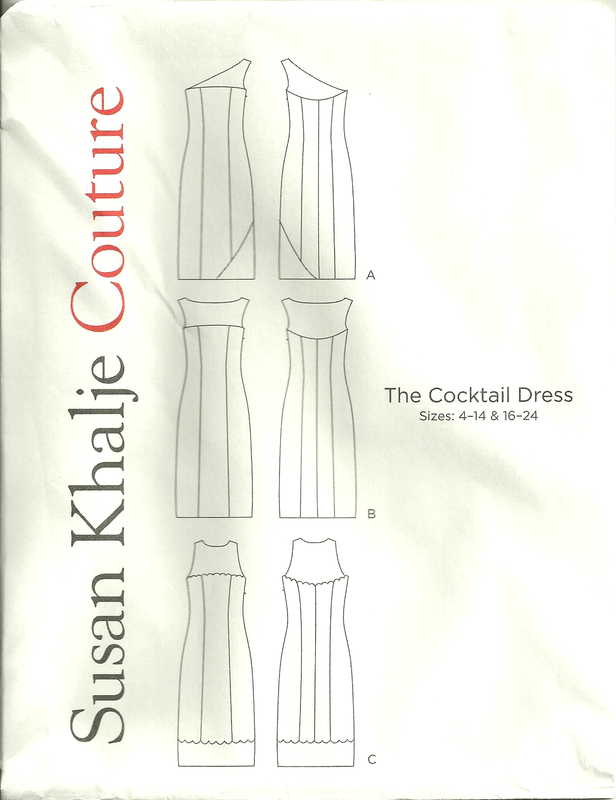 I am so looking forward to getting started on my Cocktail Dress — care to join me?? 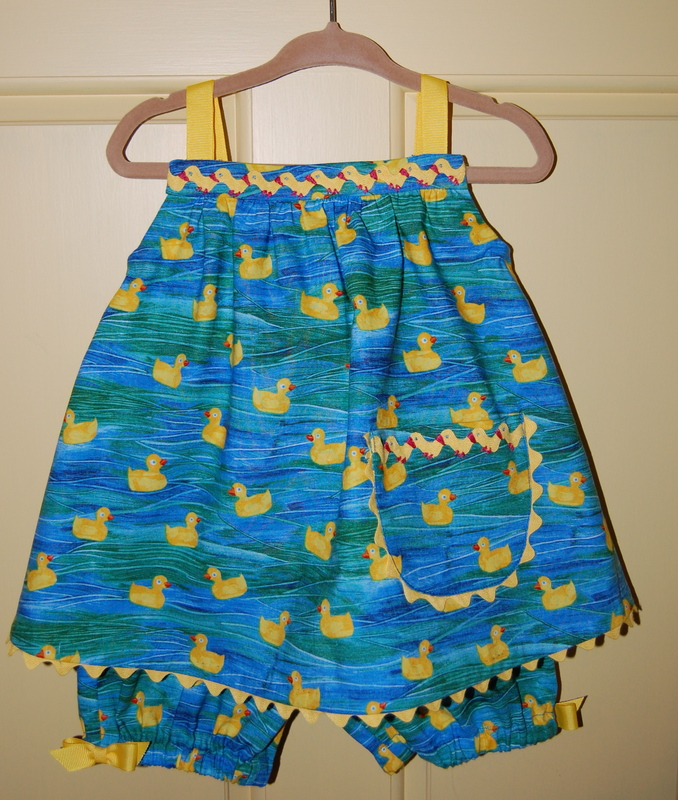 Sewing for very little girls possesses its own special charms, and sewing for a little girl who also happens to be one’s granddaughter is more than sewing – it is sharing part of a sewing legacy. It has its privileges, too. 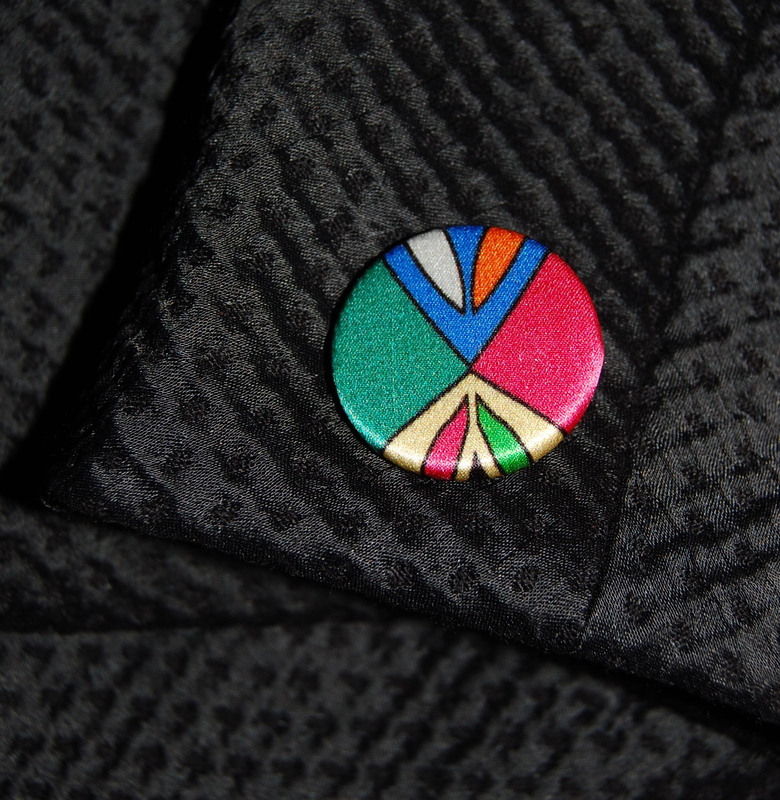 Some of the design details which I most like, I am able to add to these small little articles of clothing. Yes, of course, I am referring to rick rack and sashes. As our little Aida’s first birthday approached in mid-March, I began to plan for at least one little dress to mark the occasion. 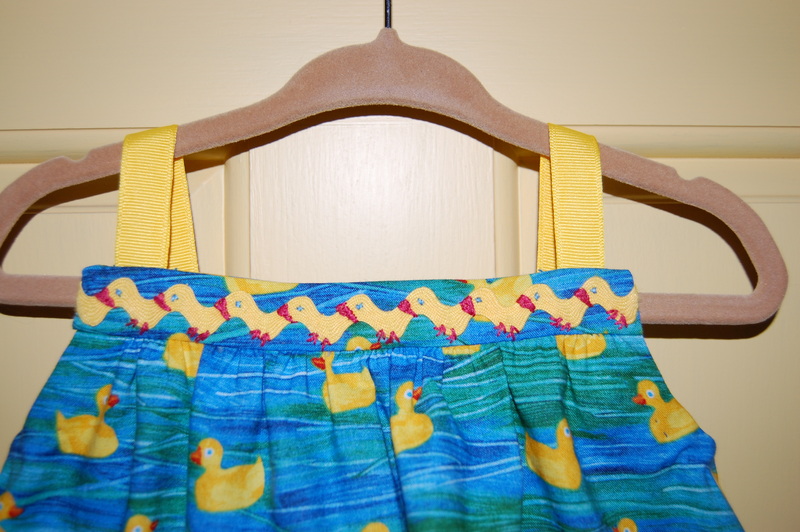 I already had purchased this cotton fabric at the Eric Carle Museum last October for just such a dress, and knew that it would be quite perfect paired with yellow rick rack. I decided on View D, paired with some bloomers. I liked the narrow yoke on the front of the dress, which would be the perfect place to do something creative with rick rack. 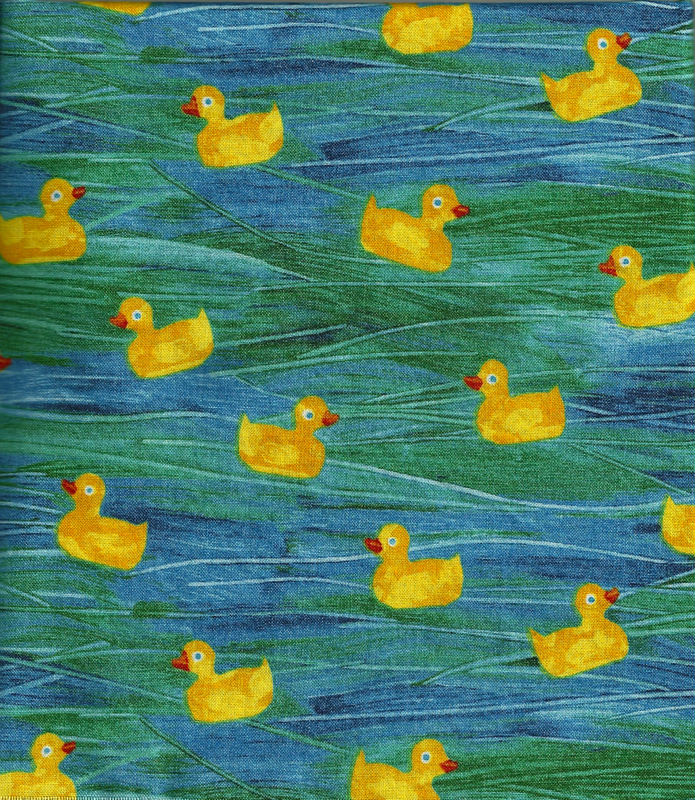 Specifically, I was thinking of enhancing the little duck theme by turning a strip of rick rack into a row of little duckies. 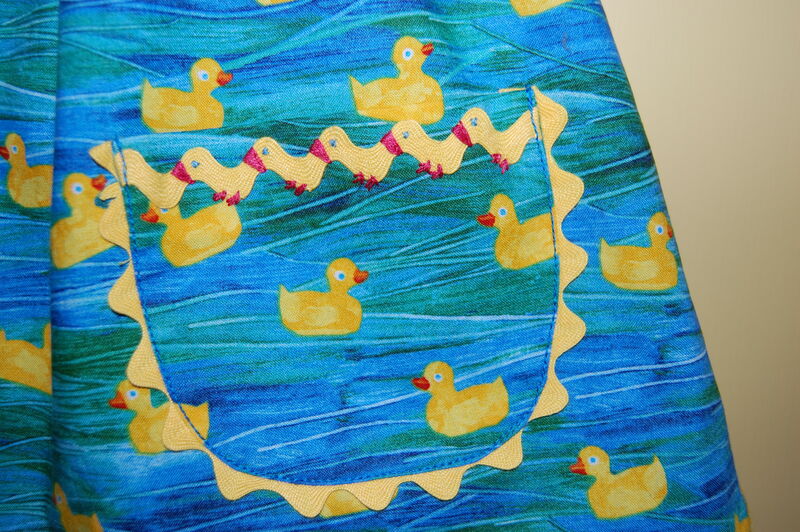 I had seen rick rack turned into little chicks, and it wasn’t too much of a stretch to change the embroidery details to evoke ducklings instead. Please click on the photo for a close-up look at these little duckies. 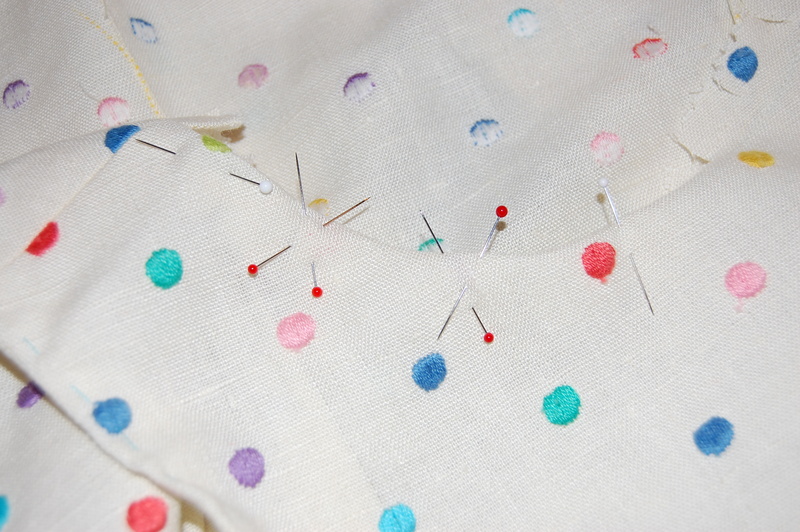 Once I had embellished the narrow yoke, I decided to decorate the pocket, too. Some yellow grosgrain ribbon seemed a good choice for the adjustable straps, which button in back. 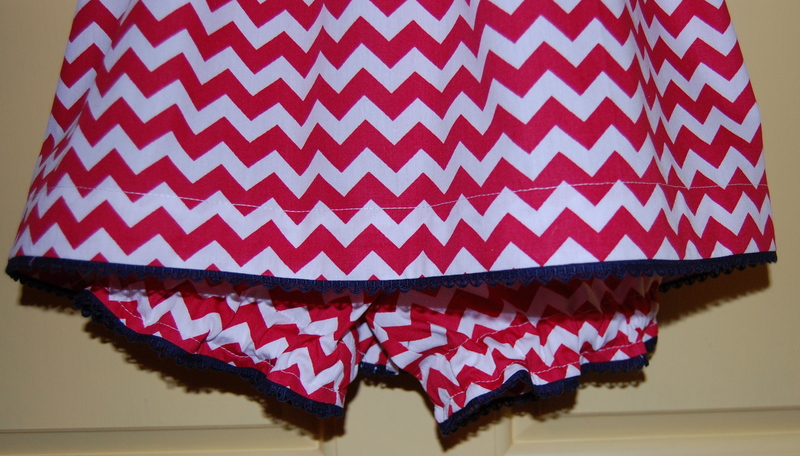 I added two perky bows to the bloomers, to make the outfit complete. A front view . . .
. . . and a back view. 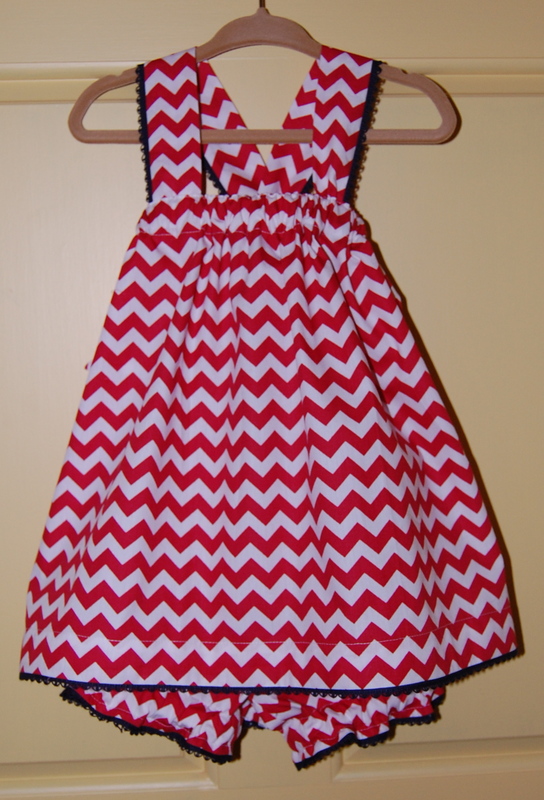 By this time, I had decided that a first birthday called for another little dress, one which Aida’s mommy – my daughter – would know nothing about. 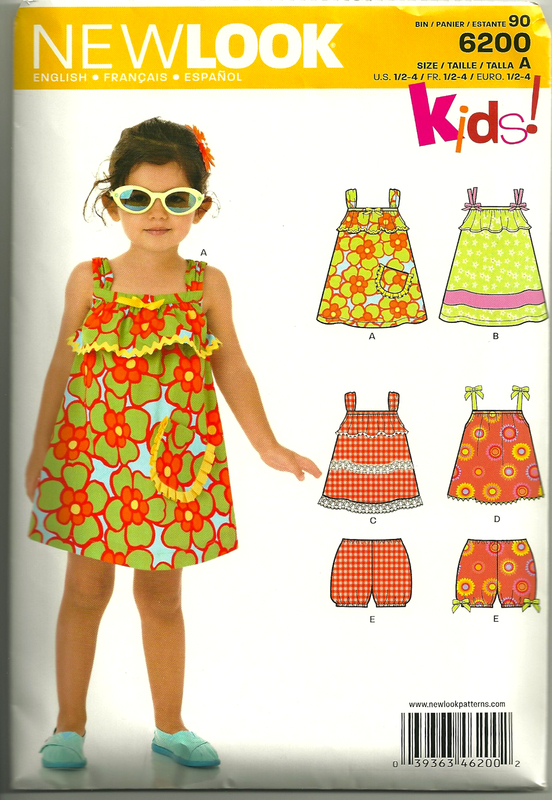 (Daughter Susanna had been with me when I purchased the Eric Carle-designed fabric.) After seeing a very simple little sundress design on Pinterest, I figured I could make little dress number 2 without a pattern – and also indulge my love of sashes on little girls! 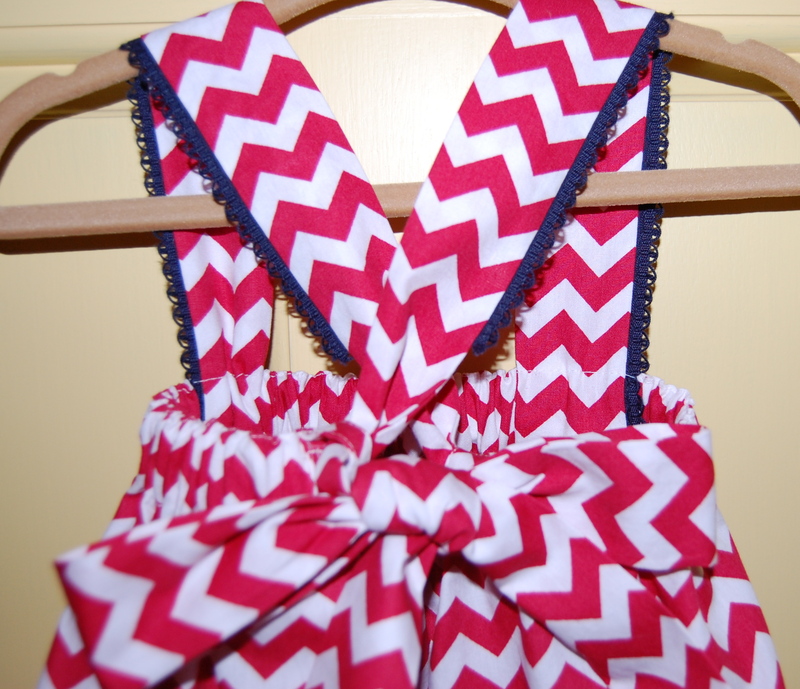 The shoulder straps twist through loops in the back and become the sash for the dress. This detail of the back shows where I ended the trim to accommodate the transition to the sash. A full view of the back of the dress. 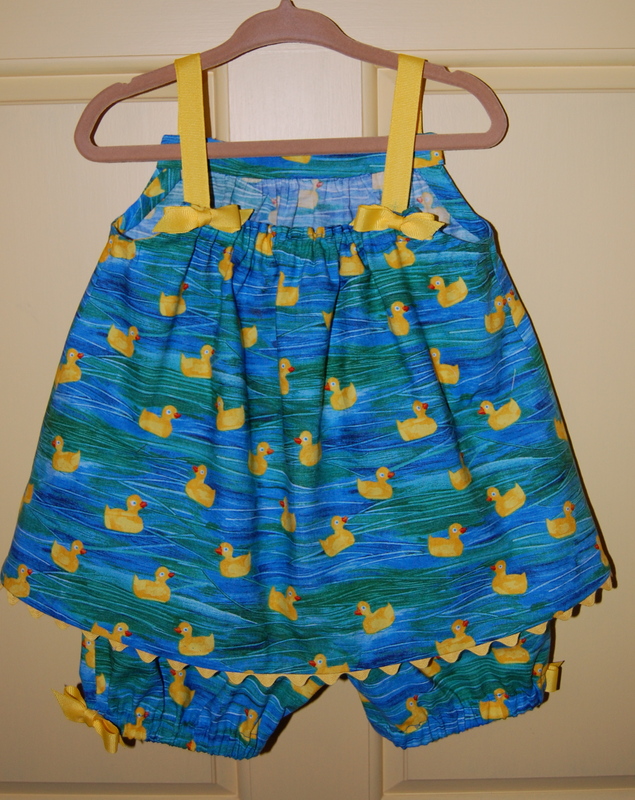 And I made bloomers, too! Two little dresses, rick-racked and be-sashed, seem to be a good beginning for Aida’s second year of fun and frolic and “fashion”! Happy Mother’s Day to Aida’s wonderful Mommy – and to all Mommies everywhere!